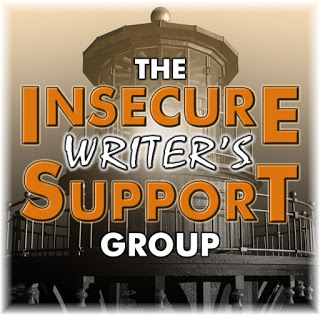 It's time for another installment of the Insecure Writer's Support Group. Created by Alex J. Cavanaugh, this group serves to create a community of support for writers. All are welcome to participate. Just sign up at Alex's blog or the IWSG blog and post on the first Wednesday of each month. Be sure to drop by some new blogs and visit! The co-hosts for this month are J.H. Moncrieff, Natalie Aguirre, Patsy Collins, and Chemist Ken! Stop by their blogs and say hi! The optional question for April is: If you could use a wish to help write just ONE scene/chapter of your book, which one would it be? 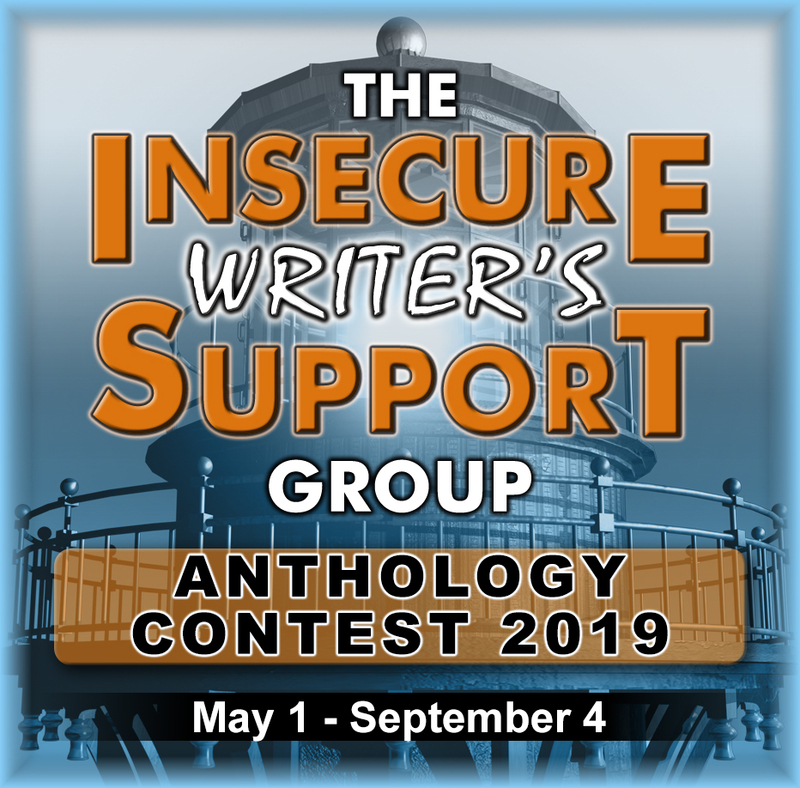 The next IWSG anthology opens May 1! The genre is Middle Grade Historical: Adventure/Fantasy. The theme will be announced when the anthology opens May 1! Also, this is my last post as an IWSG admin. Elizabeth Seckman and C. Lee McKenzie will be taking over the newsletter. I'm feeling a bit frustrated right now, as I haven't sold any stories in 2019, so far. I've been through dry spells before then gotten a lump of acceptances all at once, so it will come back around. It would be nice if it happened soon, though. Have you checked out WRiTE CLUB yet? Submissions are open through April 14. Simply submit a 500 word writing sample. The slush readers (raises hand) read the samples and narrow down the selection. The finalists will face off on DL Hammon's blog. All entries and bouts are anonymous, and you get fantastic feedback during the bouts. Nonbinary Review is seeking art and literature with the theme HG Wells. Pays $.01/word. Deadline April 22. With Painted Words is seeking fiction and poetry. Up to 1000 words. Pays $3. Deadline April 25. Fiddlehead is seeking fiction, creative nonfiction, and poetry. Up to 6000 words. Pays $60CAD per page. SinCyr Publishing is seeking romance with queer identifying characters in kilts. 3000 to 7000 words. Pays royalties. Deadline April 30. Martinus Publishing is seeking short stories for This Never Happened! Alternate History Farce and Fantasy. 1500 to 10,000 words. Pays in royalties. Deadline April 30. Flash Bang Mysteries is seeking mystery flash fiction. 500 to 750 words. Pays $20. Deadline April 30. Split Lip Magazine is seeking fiction, nonfiction, and poetry. 1000 to 2500 words. Pays $50. Deadline April 30. Have you signed up for IWSG? 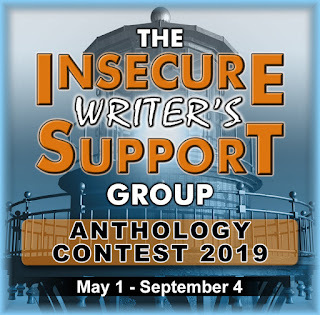 Will you be submitting to the anthology? 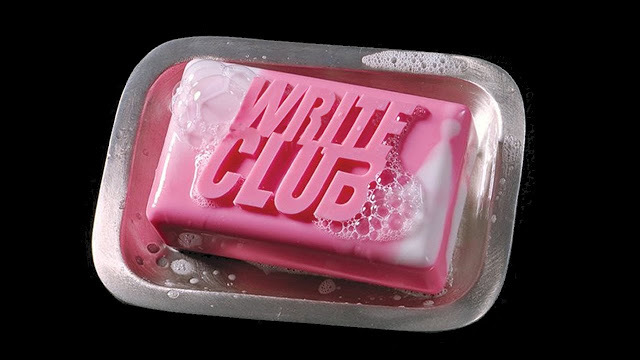 Have you looked at WRiTE CLUB? Are you submitting? I understand that frustration. I had another rejection this morning. Oh well. I'll find another venue and submit the story there. We just have to keep moving on. You've done a fantastic job with the newsletter, so sad that you must leave. We'll miss you. Maybe now you can light into something new and respark yourself. I hope the dry season breaks soon. Hang in there, Shannon! Like you said, the good news will come. Hopefully sooner rather than later! Dry periods are depressing, but I'm sure that will change. When it does, tell us. May the acceptances rain down upon you! Artists in every niche, medium are struggling. Writing, painting, sculpting etc doesn't seem to be valued by the current culture. I think it may be in part due to the economy, partly due to a change in lifestyles, and a hundred other issues. When I set up a table at a farmer's market to sell my books, people tell me they don't read. What?! Still I write. I write for the shear joy of creating something brand new to the world. Blessings, Warrior Muse. It's a roller coaster ride. We can't have the thrilling hills and drops without the slow lift chain. Sorry to hear things haven't been going well for you so far. I hope the acceptances start picking up! Life is a zebra: white stripes are always followed by black stripes. But the next stripe is surely white for you, so don't despair. Sorry for your frustration. There must be something in the air with this less than stellar year so far. But just as surely as the weather changes, so will the course of the universe. Many thanks for being an invaluable IWSG admin. All the best with all your future submissions and thanks for keeping us alerted.